Lesley is our Lasting Power of Attorney Specialist. Lesley joined us in 2016 and her main role is to make sure documents are completed correctly and the registration process with the Office of Public Guardian goes smoothly and in a timely manner. Jane is our Client Database Manager. 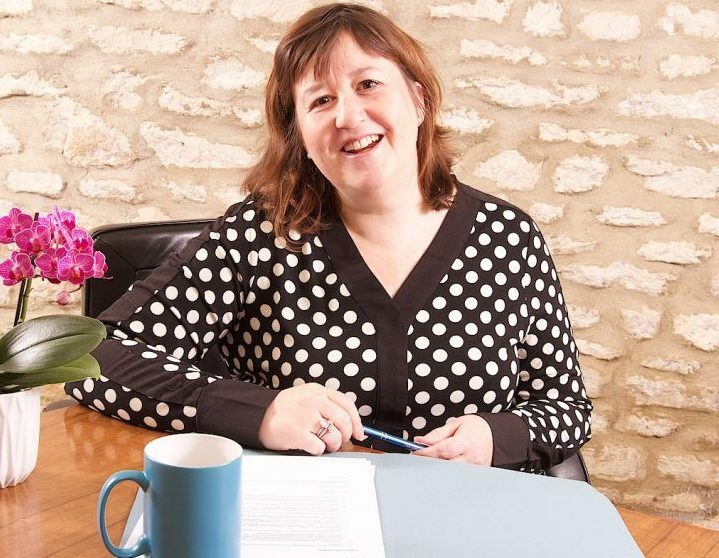 Jane has been with Bicester Wills & Probate since 2011 her role is to manage and maintain our client database as well as manage our archive to ensure all client documents are stored safely and securely. 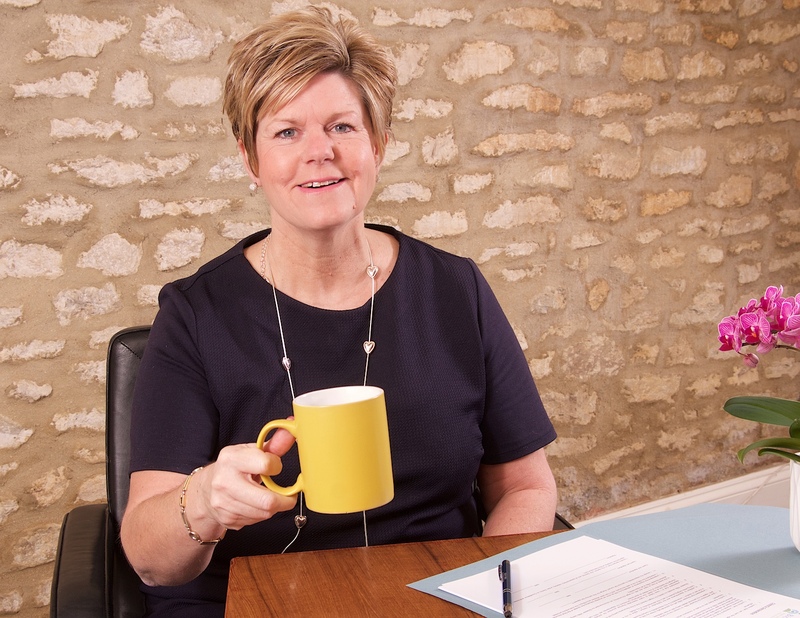 Gail set up Bicester Wills & Probate in 2010 after a career in large accountancy and law practises as an independent financial adviser. 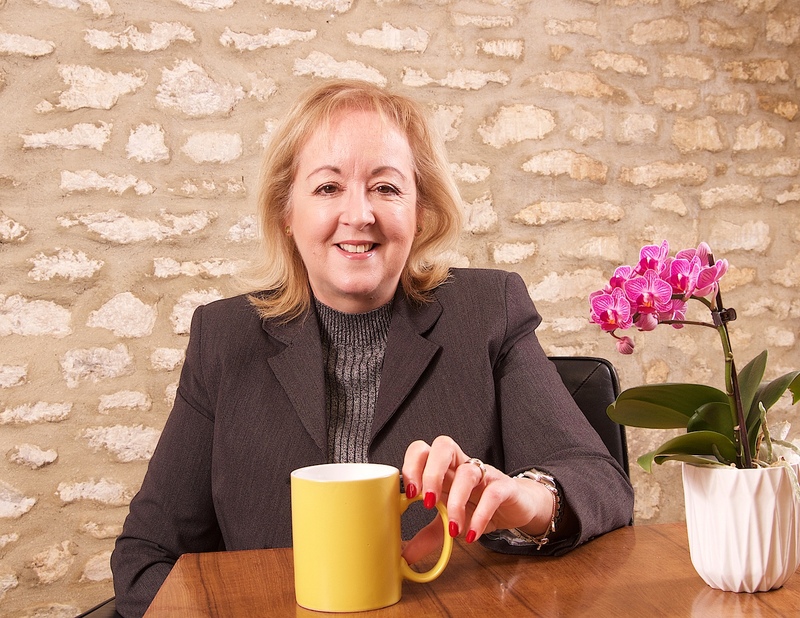 Gail now specialises in advising clients on Estate Planning including Wills, Inheritance Tax Planning and Trusts.